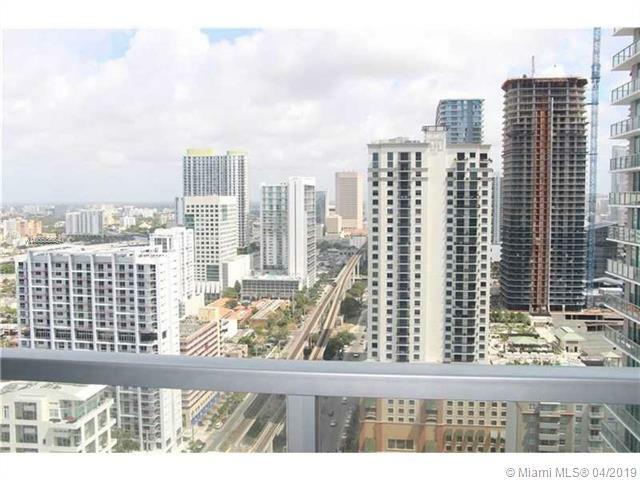 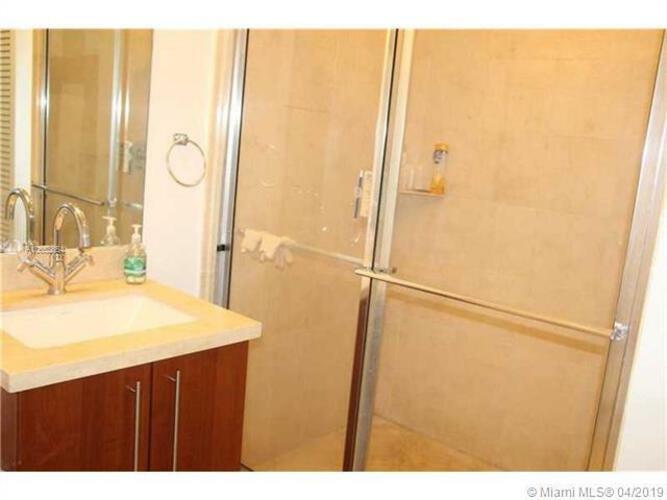 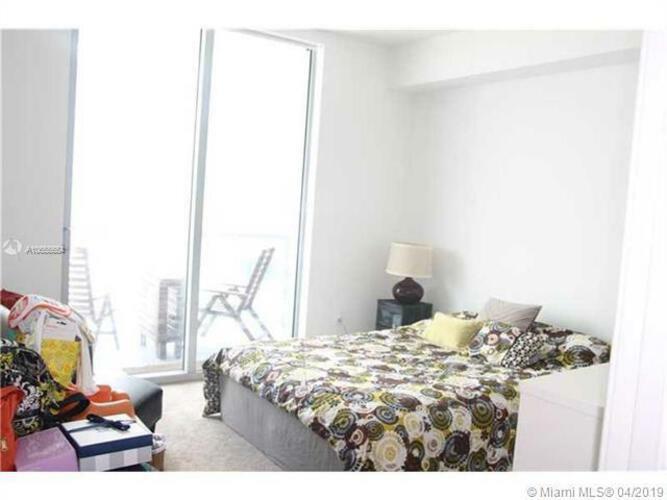 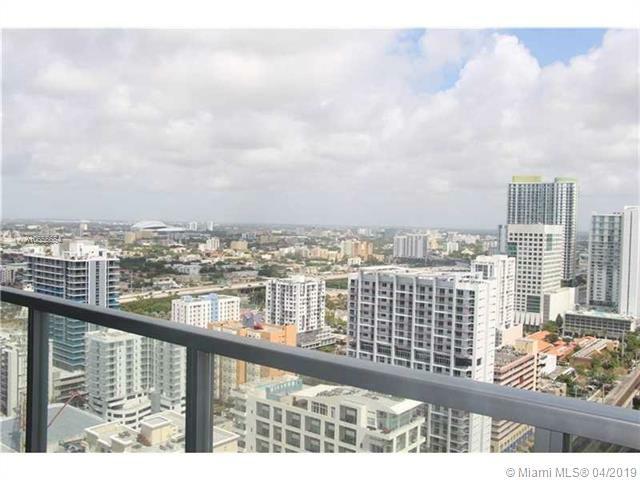 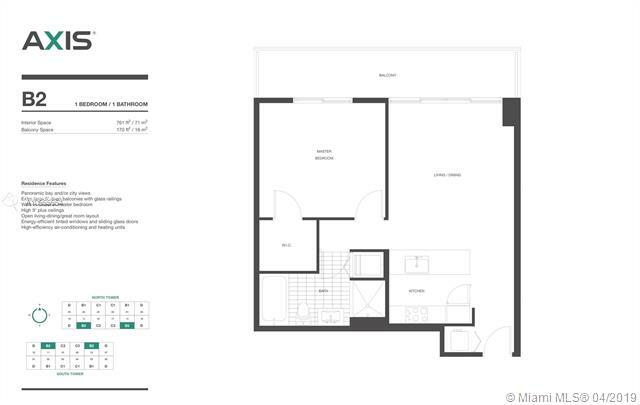 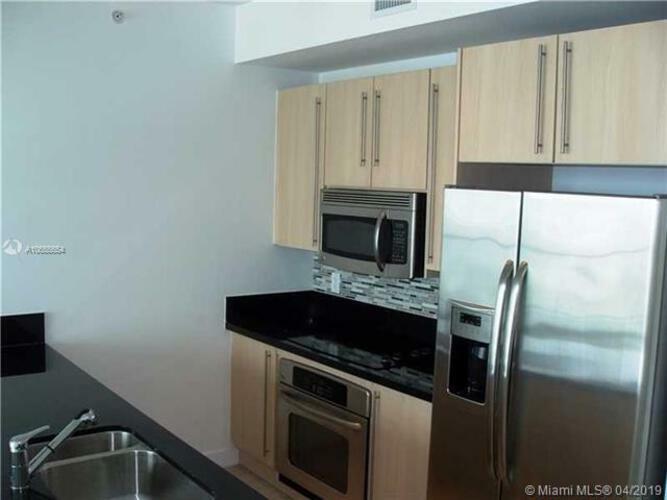 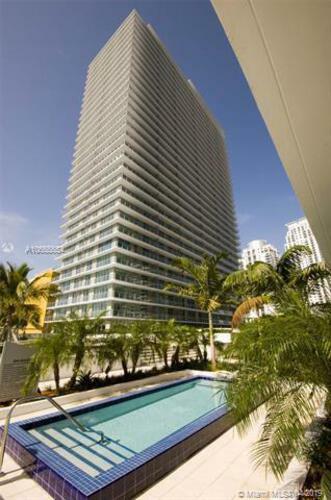 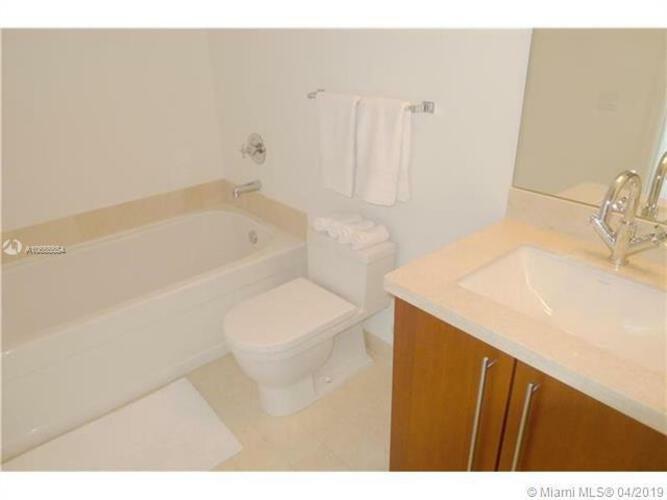 **best location in the heart of Brickell. 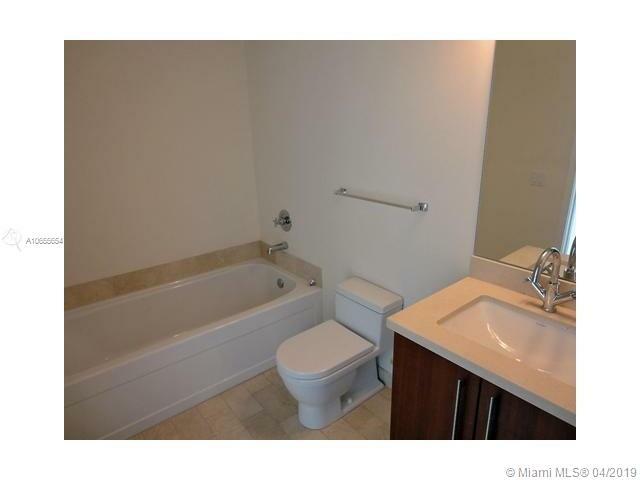 Featuring porcelain tile floors in the living room and carpet in the bedrooms, roller shades, stainless steel light fixtures and kitchen backsplash. 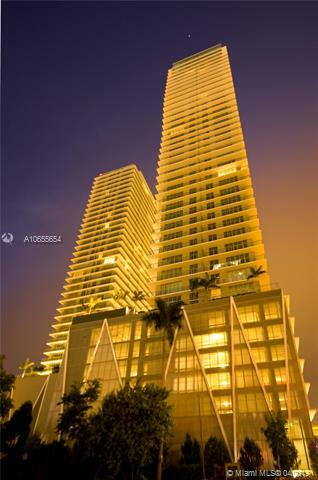 Fitness center , spa, lap and inifinity edge pools, kids playroom , business center, bbq area and more. 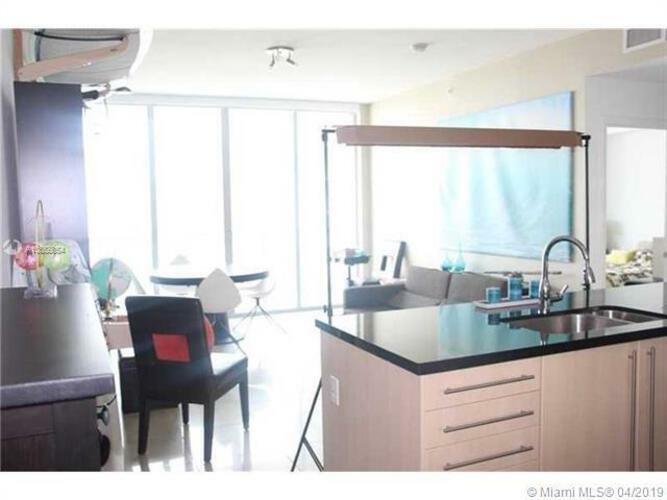 Turnkey residence's boast over 9ft ceilings, contemporary european cabinetry, stainless steel appliances, floor to ceiling Glass, and wide balconies. 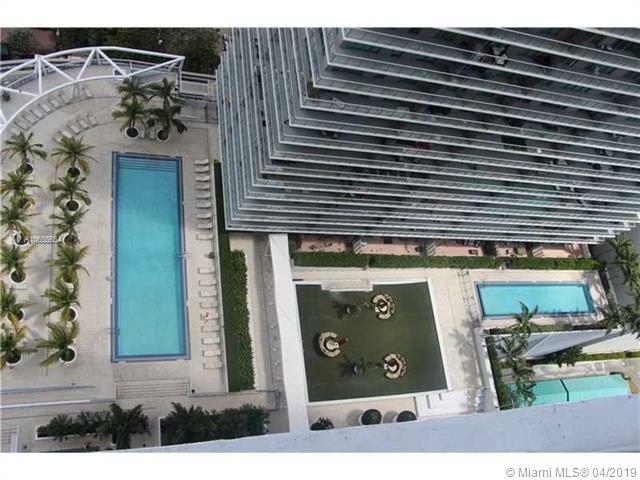 Across from people and metro rail.